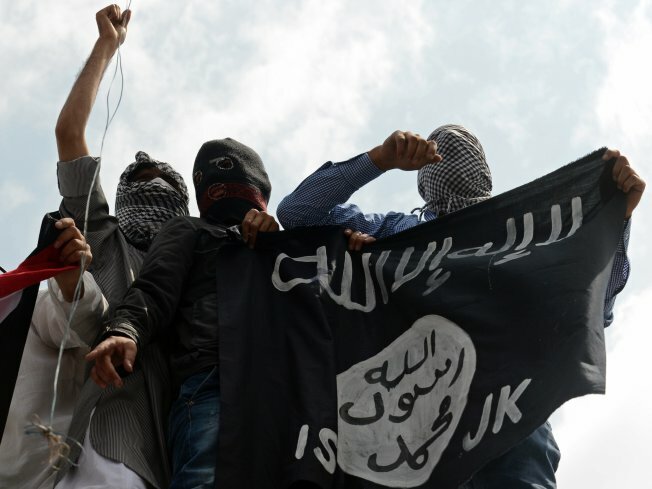 JNN 17 Jan 2015 Kabul : Islamic State Terrorists are reportedly recruiting and operating across the south of Afghanistan in a bid to expand their self-proclaimed “caliphate”. Afghan military officials say Mullah Abdul Rauf, a former Guantanamo Bay detainee, has declared allegiance to Islamic State and set up a network of followers trying to recruit tribal leaders, jihadi commanders and religious council members from across the Helmand province. Rauf, 33, is believed to have been a senior military commander under the Taliban government before he was arrested in the US-led invasion in 2001. He was released from Guantanamo in December 2007. His network of terrorists have reportedly clashed with local Taliban members, who have been trying to warn people away from Islamic State, with reports that up to 20 people have been killed in the fighting. Haji Mohammad Karim Atal, the head of Helmand’s provincial council, claimed Islamic State was offering high wages of £330 ( Pak Rs.50,000/- ) per month to Taliban fighters willing to switch allegiance. “People are saying that he has raised black flags and even has tried to bring down white Taliban flags in some areas,” Saifullah Sanginwal, a tribal leader in Sangin district, told AP. Amir Mohammad Akundzada, the governor of the Nimroz province, west of Helmand, said Rauf was a relative who he had not seen for two decades. “People who want to fight in Afghanistan just create new names – one day they are wearing white clothes [of the Taliban] and the next day they have black clothes and call themselves [Islamic State], but they are the same people,” he said. This entry was posted in Asia Pacific, Pakistan News and tagged afghanistan, ISIS, Islamic State, Mullah Abdul Rauf, Recruitment, Terrorists. Bookmark the permalink.